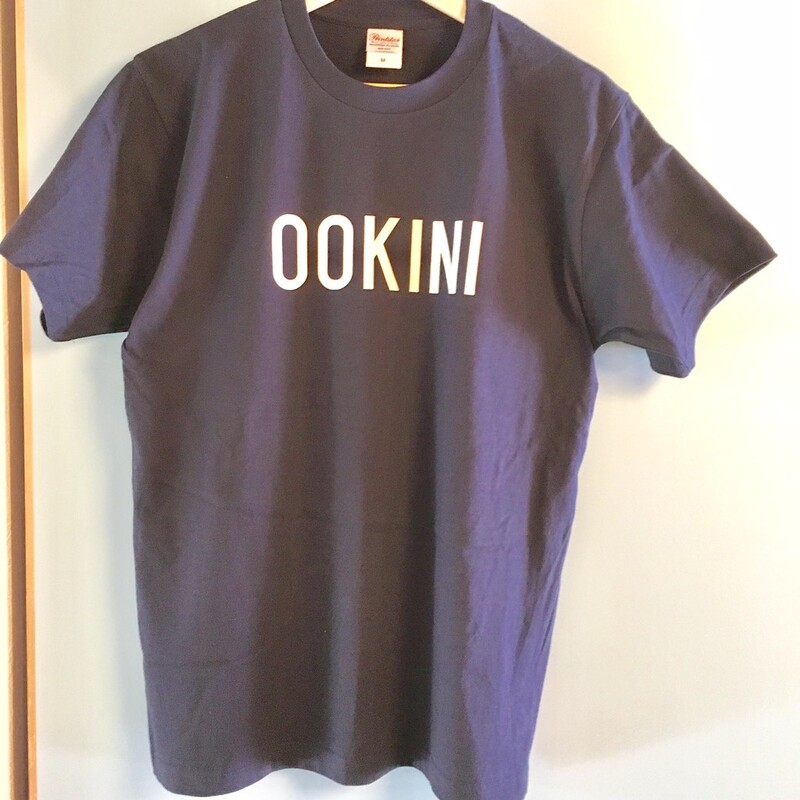 also used in Osaka and nearby prefectures not only Kyoto. 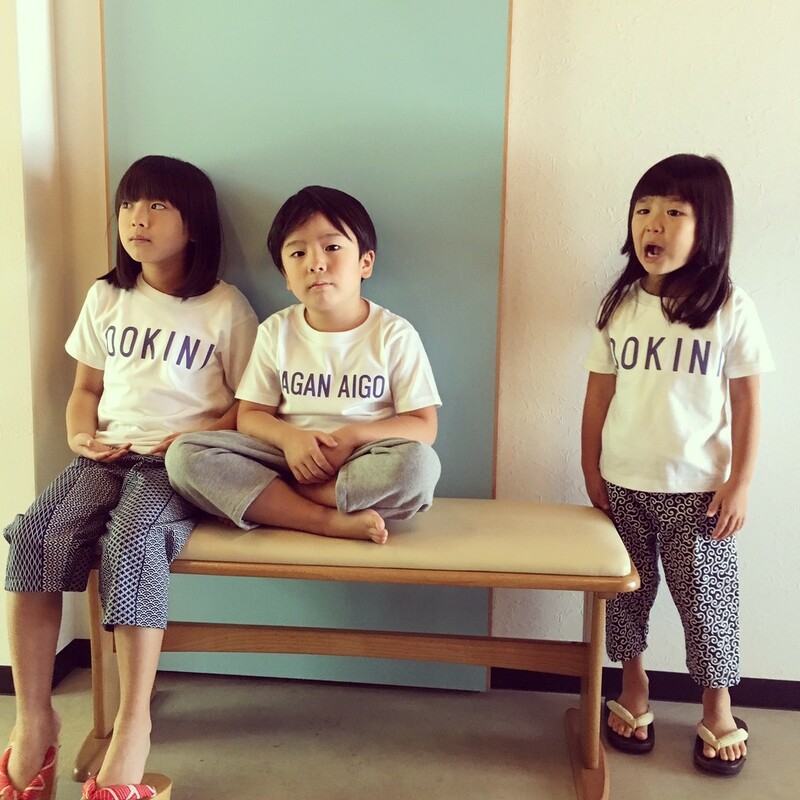 However, only in Kyoto, it's sometimes used as "Hello" and "Goodbye " . but people over the middle-age may use it when they suddenly meet someone on a way. 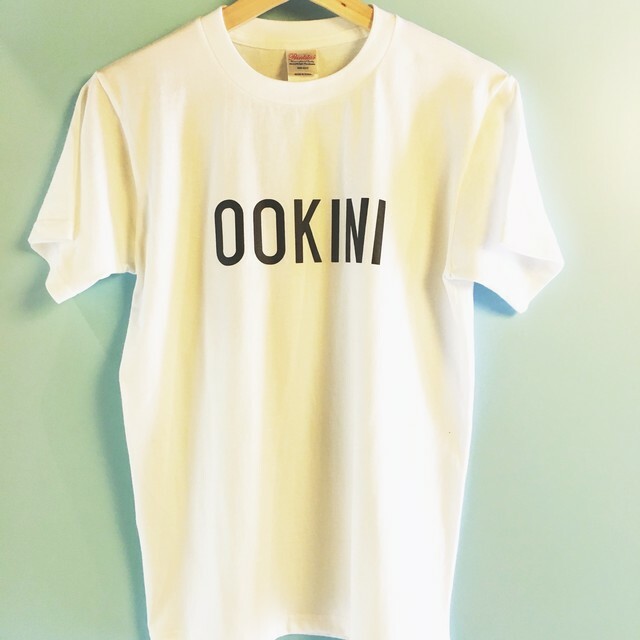 ALOHAがあるならOOKINIだってええやん！「OOKINI」のTシャツ by ちいさなきもの屋 和gan ONLINE STORE	© 2019 BASE Mag.